What is Volusion Shopping Cart Software? Volusion is a turn-key shopping cart software solution for ecommerce sites. 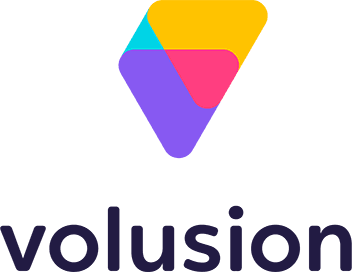 With over 100,000 customers and more than 10 years of experience, Volusion is a proven solution for ecommerce web merchants. While many shopping cart solutions make it easy for anyone to start a professional ecommerce site, Volusion makes it easy to not only start and maintain an ecommerce site but also to run an ecommerce business. To help you run your ecommerce business, Volusion offers professional shopping cart software that integrates with tools for inventory management, marketing, accounting software such as QuickBooks®, and much more. To integrate your Volusion shopping cart with Stamps.com, simply follow these Volusion connection instructions.